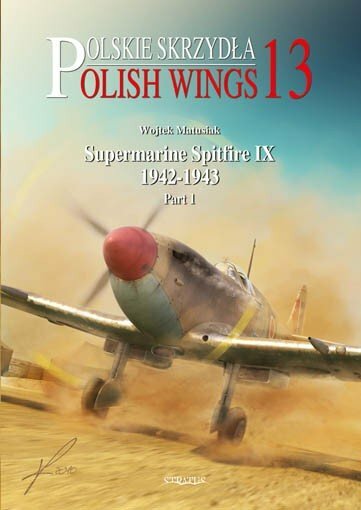 Author(s):	Wojtek Matusiak Illustrator:	Robert Grudzien ISBN:	978-83-61421-68-9 Date:	8th January 2013 Series:	Polish Wings Catalogue Number	No. 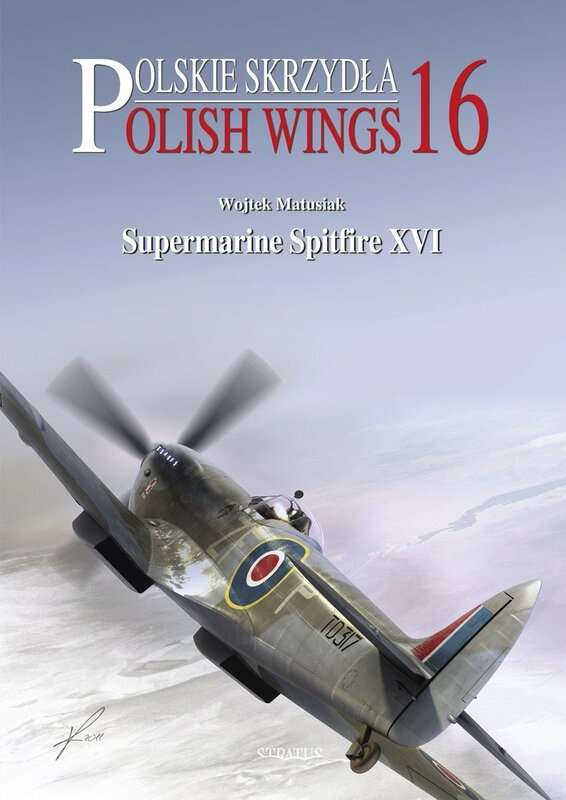 PW016 Category	Forthcoming Format	A4 - Pages - 88 (44 in colour) The book is the story of Spitfire XVIs used by Polish pilots in Britain, both in Polish squadrons and in RAF and auxiliary units. It includes listings of losses and of officially credited victories. There are nearly 200 photographs (about half of which have not been published before) and about 30 colour profiles (plus top and bottom views for one representative aircraft).